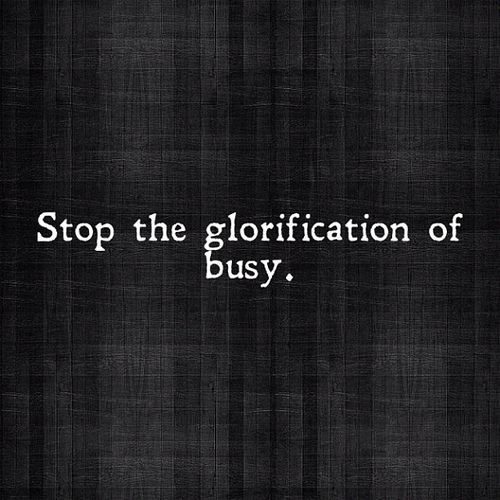 I consider myself a busy person as I'm sure many of us do. Between work, buying groceries, doing laundry, cleaning my apartment, paying bills, running errands and working out, it's difficult for me to squeeze anything else into each 24-hour day. Being busy is exhausting. And sadly, with these crazy lists I make and by constantly thinking about what I need to accomplish next, I think I glorify it. Well ladies and gentlemen, this has got to stop. While I know I'll never be able to give up my habit of list-making (I'm very Type A, as you can tell) I need to relax a little bit. Seriously. 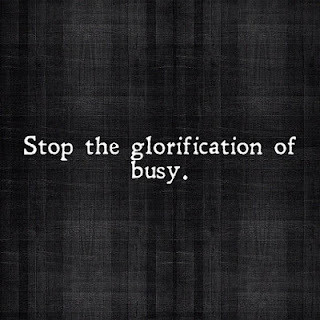 Being busy (and making myself busy) stresses me. And do you know what being stressed does? It makes you lose sleep. And it weakens your immune system. And it can give you wrinkles. Wrinkles! And this just scratches the surface. I'm 23, and right now nothing is pressing enough to make me stress that much. So here's the deal - going forward, I am going to glorify time to myself. Time to blog, light a candle, read a book, finally finish a DIY project, plan a vacation, anything I want. And after a night of blogging and the Golden Globes, I'm off to a good start. Any tips on how to relax? PLEASE SHARE! P.S. I hope you like the redesign! Twentyapolis will always be a work in progress, but I hope you like what you see!